Make Pasta to your liking. 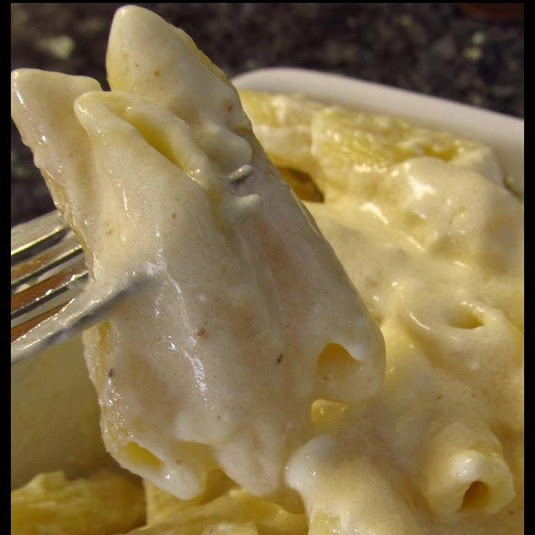 In a sauce pan over medium heat – melt butter and add garlic and cook for two minutes, then add in heavy cream and cream cheese and heat until bubbling, but do not boil. Sprinkle in salt and pepper to taste (you don;t need to use all of this, do to your liking).